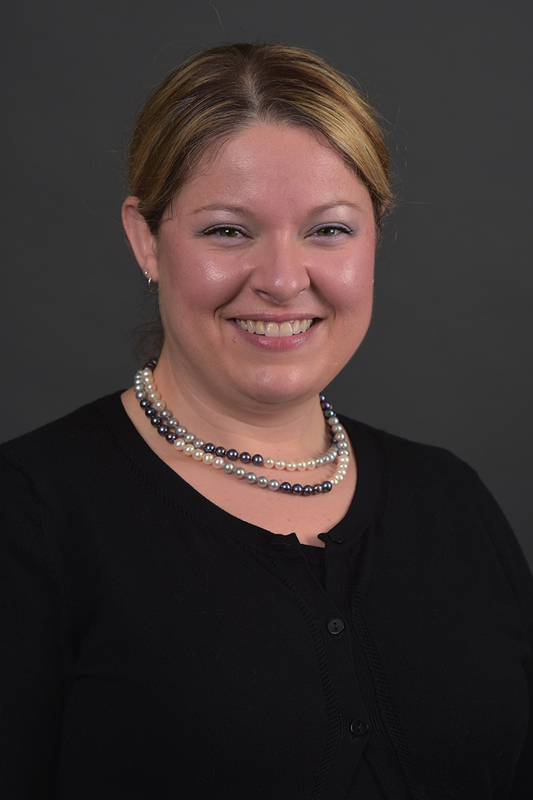 Crystal Duncan Lane, Ph.D., CFLE served as an Assistant Professor in the School of Family and Consumer Sciences at Eastern Illinois University from August 2012 to August 2015. Her current research interests include the exploration and measurement of family resilience in terms of family health. Her Family Resilience Assessment (FRA) has been used in two dissertations thus far, and is currently being utilized in the Philippines. Dr. Duncan Lane is also studying the lived experience and construction of resilience within women in Stage IV breast cancer. It is for this work that Dr. Duncan Lane has twice earned the Ruth E. Hawthorne Research Grant in 2013 and 2014, as well as the National Alumni Chapter Award from Kappa Omicron Nu for 2013-2014. Dr. Duncan Lane is a member of the inaugural Leadership Academy of the American Association of Family and Consumer Sciences, where she conceived of and is leading an international team of writers whose goal is to capture the state of the field through research briefs and white papers. Dr. Duncan Lane received her doctoral degree in 2011 from Virginia Tech in Human Development and Family Studies with a graduate certificate in Women’s Studies. Her dissertation was titled “Tracing the pink ribbon: Development of a family resilience measure.” Upon completion of her dissertation, Dr. Duncan Lane served in a Post Doctorate joint-position as the Program Manager for the Appalachian Information Technology Extension Services (AITES) Project and as the STEM Coordinator for the Institute for Critical Technologies and Applied Sciences, both at Virginia Tech. Dr. Duncan Lane obtained her M.S. in 2005 in Marriage and Family Therapy, with a thesis titled “Cultural competency in East Carolina University Medical Students: A Survey of Growth and Comparison,” after which she completed a post-master’s fellowship in Interdisciplinary Rural Health and served as the Grant’s Administrator in the Department of Family Medicine at the Brody School of Medicine at East Carolina University. She completed a B.S. in Family and Child Development from Virginia Tech in 2000. Dr. Duncan Lane has been a Certified Family Life Educator (CFLE) with the National Council on Family Relations since 2001.